The first edition of the Golf Club Managers’ Association’s official new journal will be published in April. 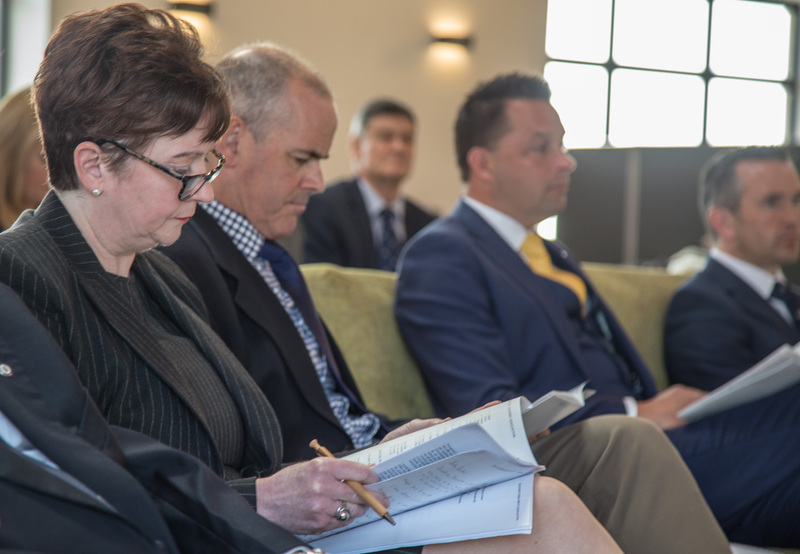 The Golf Club Manager will be packed with insight, education and, above all, relevant information for the association’s 1,700 members. As well as guiding the editorial direction of the journal, the GCMA will also control the advertising, offering access and exposure to the key decision makers in over 1,100 UK golf clubs. As a not-for-profit association, all proceeds are invested back into the association to deliver improved membership benefits and support. 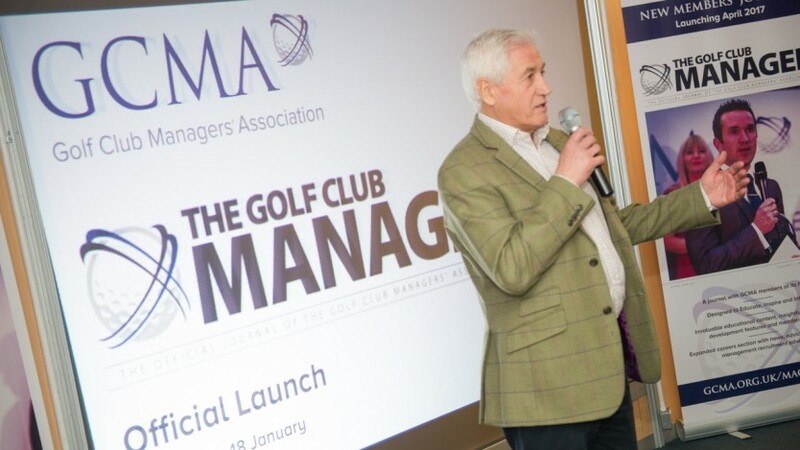 Speaking at the launch of The Golf Club Manager, which took place at BIGGA’s BTME exhibition in Harrogate last week, GCMA chief executive Bob Williams said: “We’re delighted to officially launch our new members’ journal. “I’m excited to see our staff working so closely with Sports Publications, and I’m confident that our media partnership will bring out the best in both organisations, with the GCMA providing industry insight and Dan and his team offering invaluable publishing expertise”. Dan Murphy, Sports Publications’ editorial director, said: “We’re delighted to be partnering with the GCMA because golf clubs are very much at the heart of our business too. “This magazine exists to serve the needs of GCMA members – and we’ll be guided by what they want to see in it. We aim to make The Golf Club Manager essential reading from cover to cover each month,” he said. “The feedback we’ve had has been great,” said the GCMA’s communications manager Mike Hyde. “We’re looking forward to getting the new journal into our members’ hands from the beginning of April. “We are confident that the new mix of educational content, interviews with key industry figures, and advice on personal development will make this a must-read publication. Members will also see national and regional updates of GCMA activity, with an emphasis on recruitment including job adverts,” he said. To discuss commercial or editorial opportunities, please contact Mike Hyde, or click here to download the media pack.